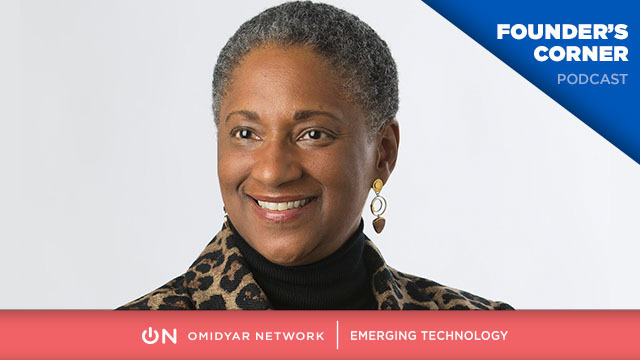 OpenVerse partnered with the emerging technology team at Omidyar Network— one of the premiere impact investment firms in the world, started by eBay founder Pierre Omidyar—to deliver an overarching content marketing strategy. 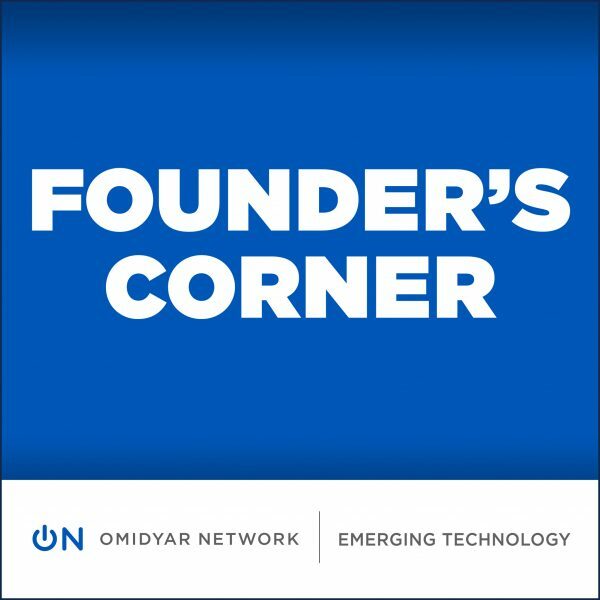 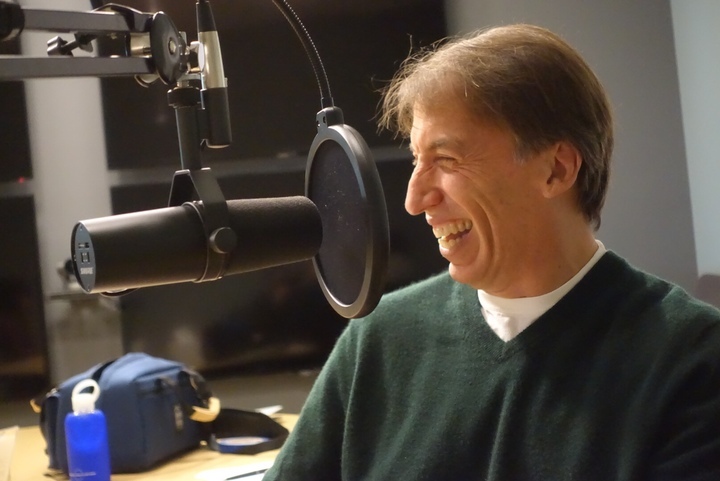 We then developed, produced, launched, and marketed Founder’s Corner, a podcast focused on helping entrepreneurs overcome roadblocks so they can build great companies faster than ever before. 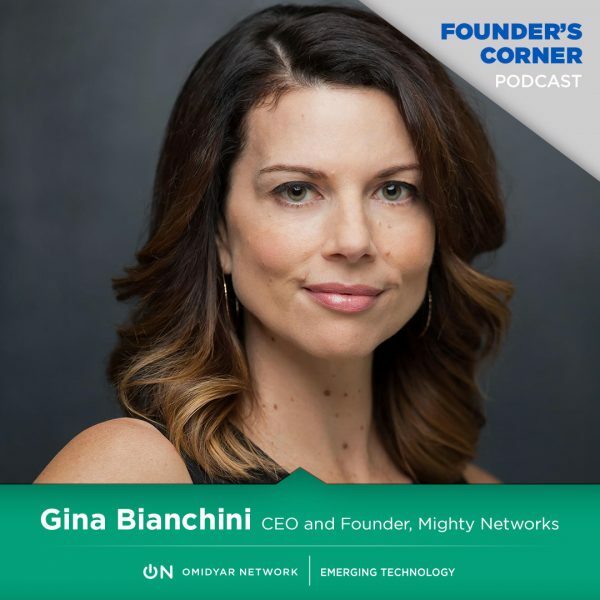 In addition to producing and marketing the show, OpenVerse wrote and published articles for Omidyar Network featuring insights from show guests, which included Reid Hoffman, Gina Bianchini, and Andy Rachleff.